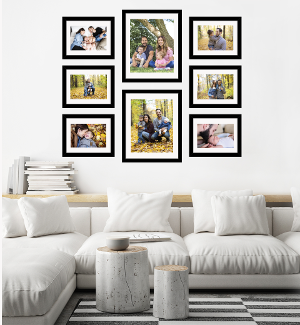 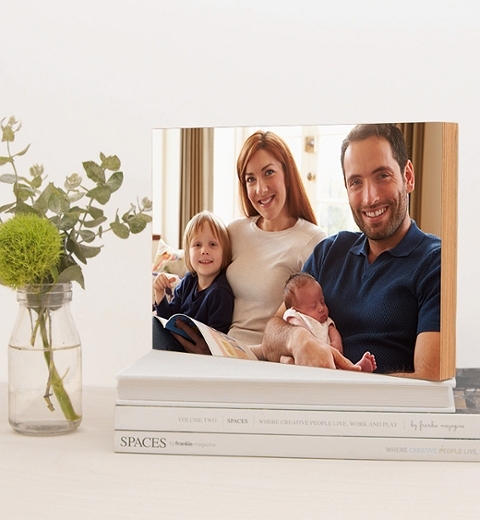 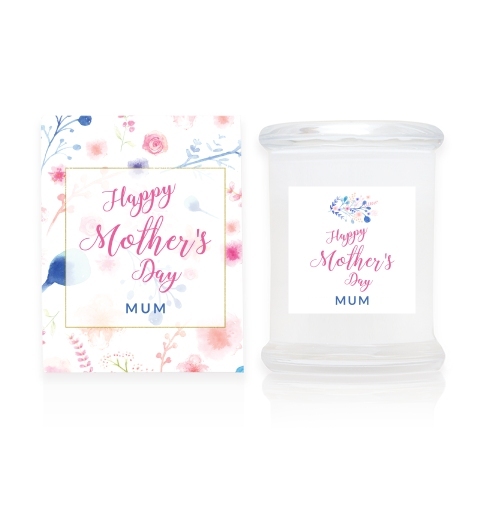 Spoil Mum. 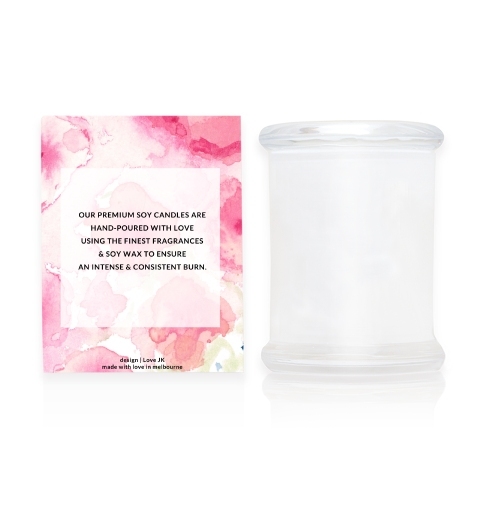 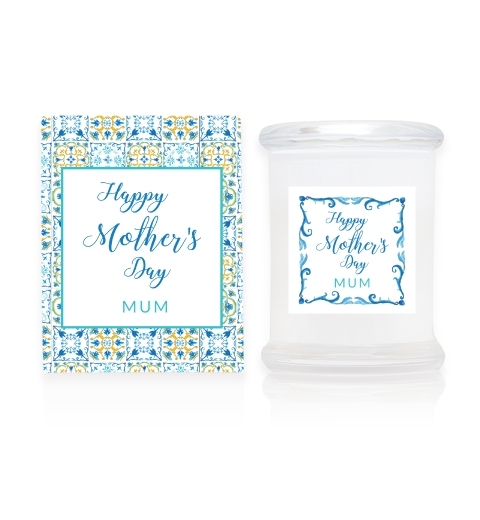 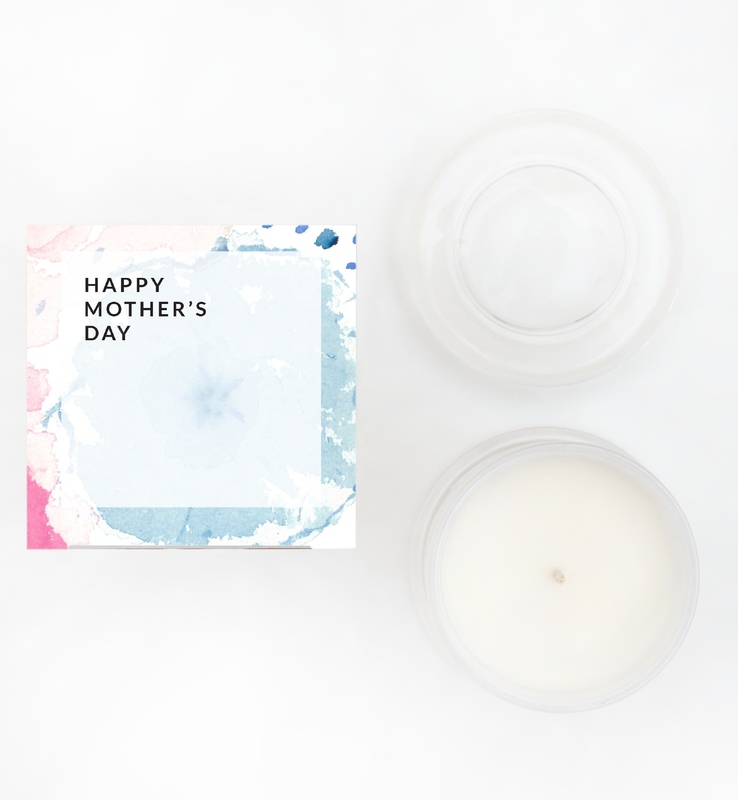 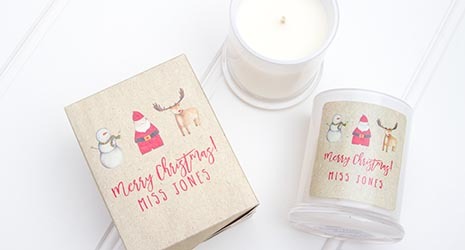 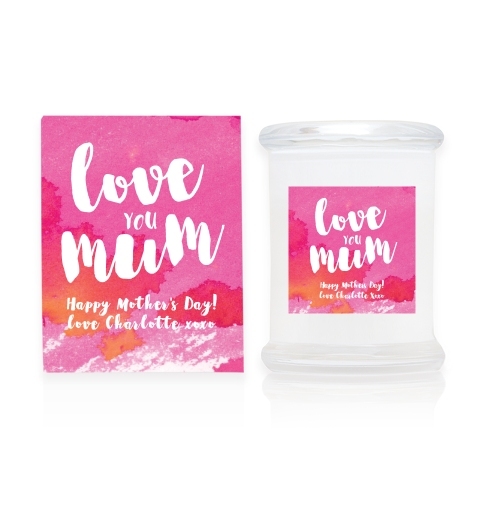 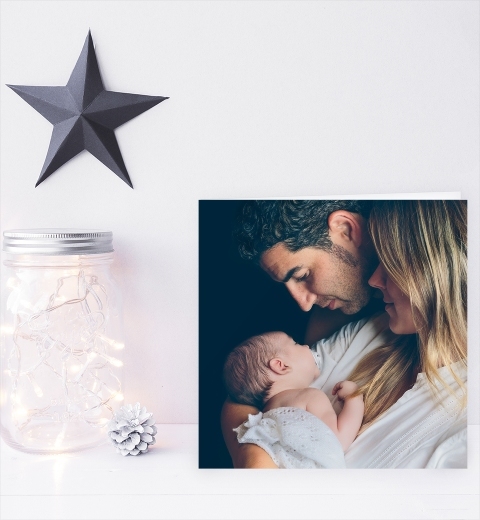 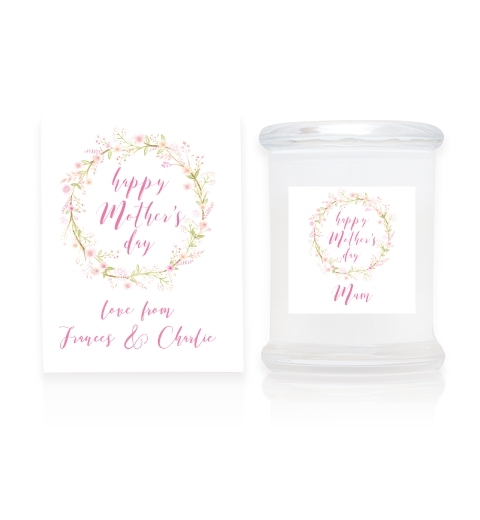 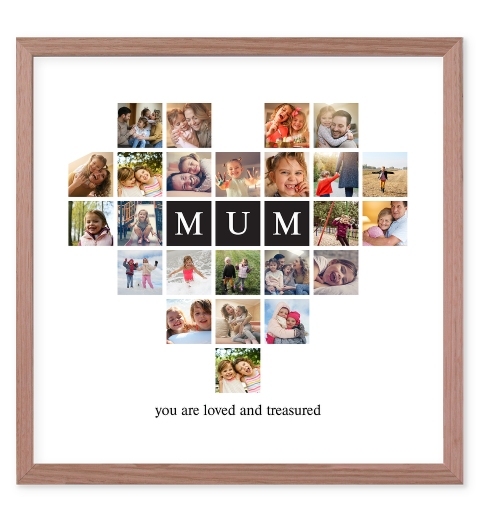 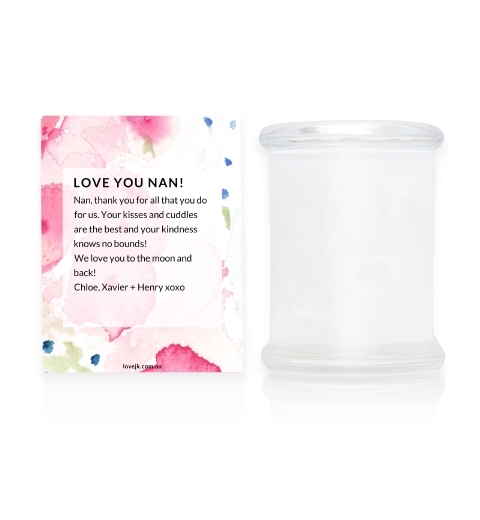 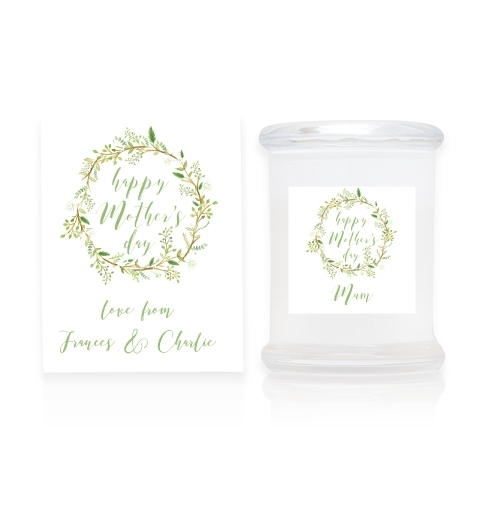 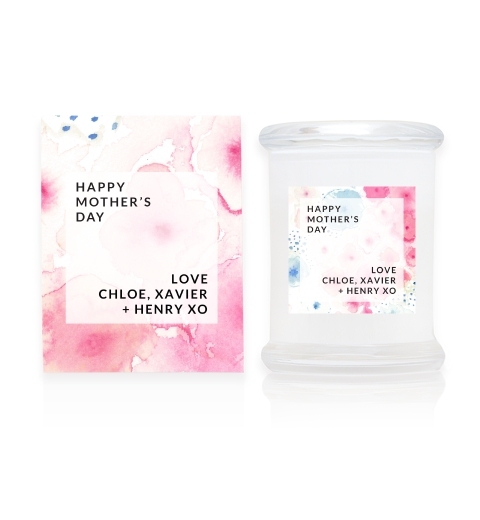 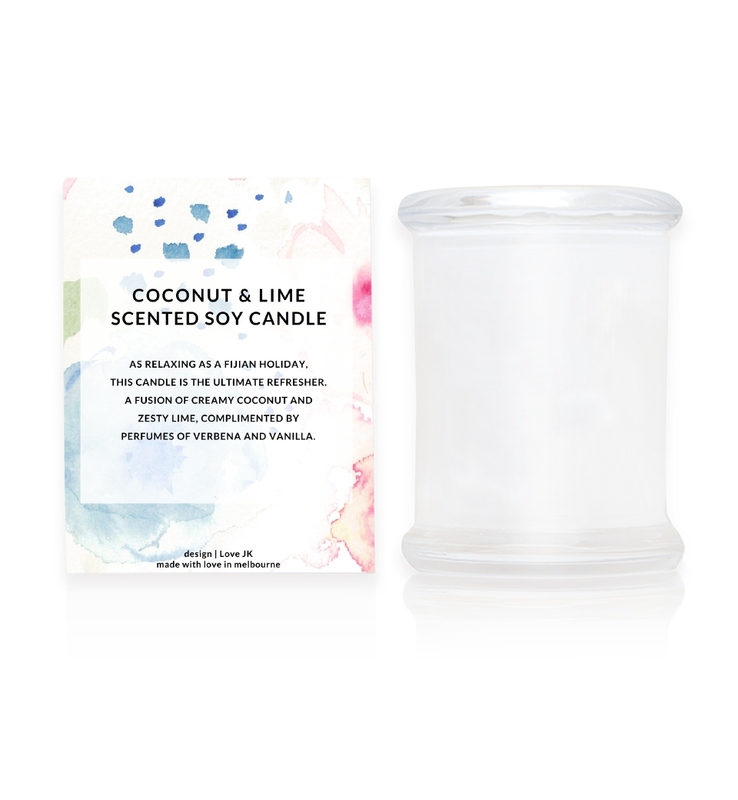 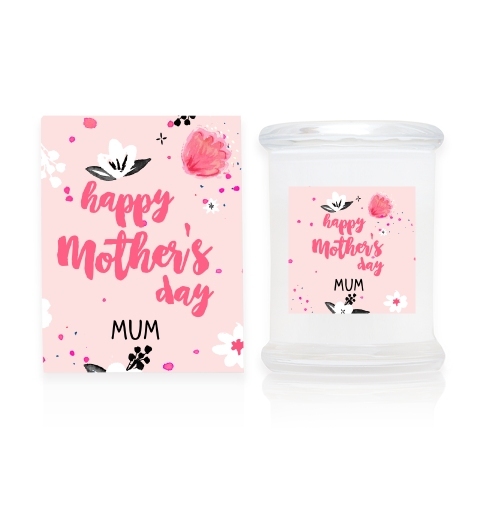 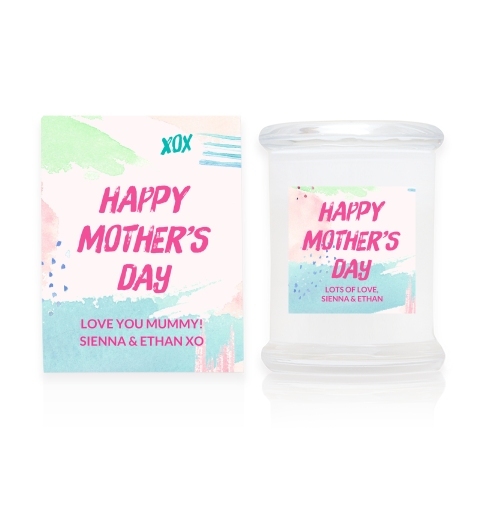 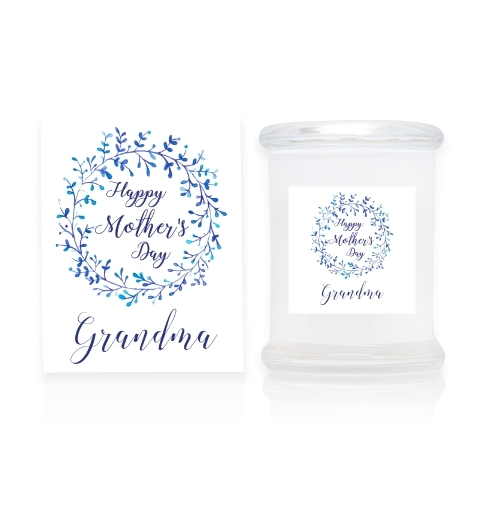 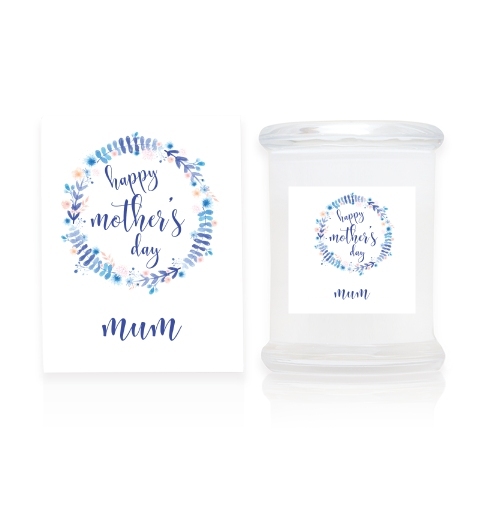 Nan or Gran this Mother's Day with her very own personalised Mother's Day Candle. 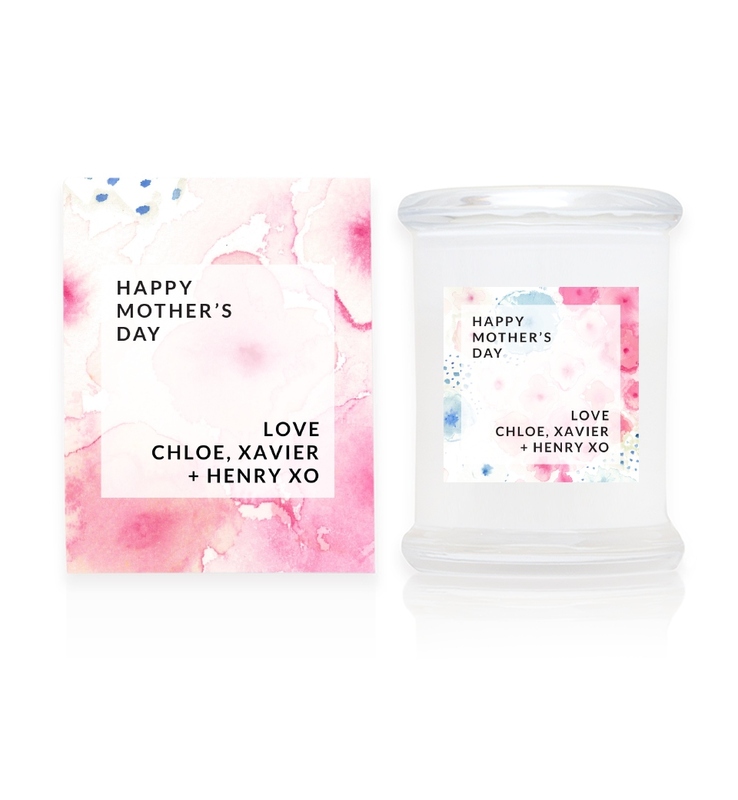 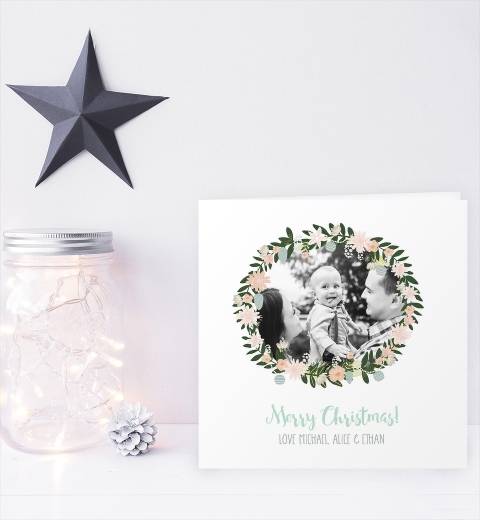 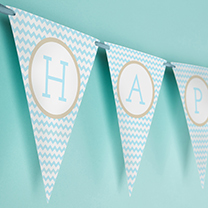 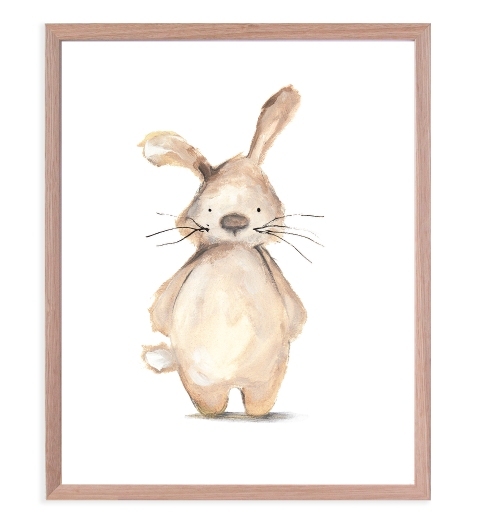 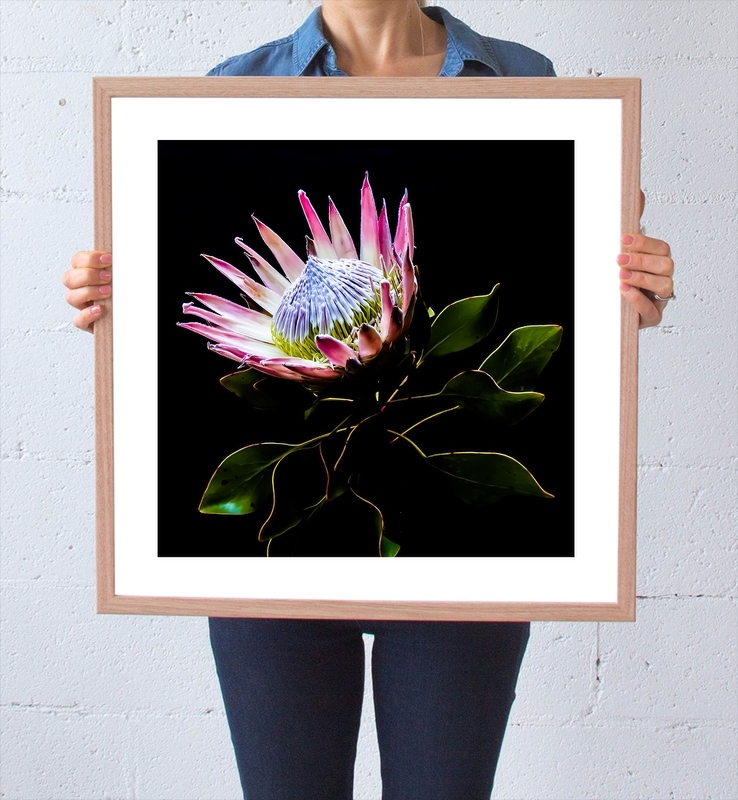 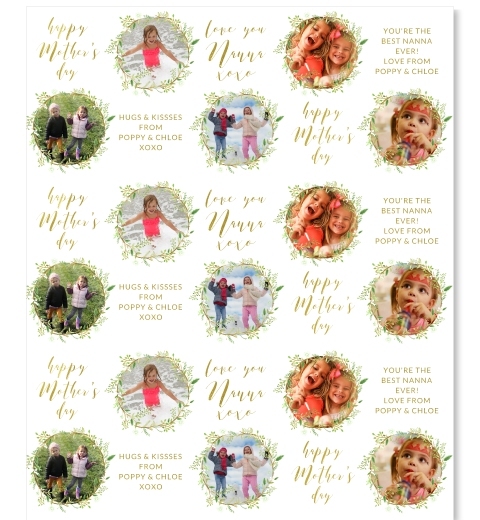 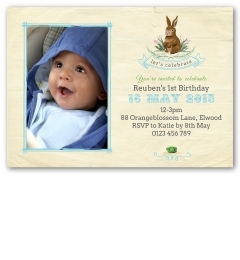 Personalise our Watercolour Floral design with your sweet messages to make her day oh-so special.